As you may already know, Romania is rich in beautiful natural landscapes. If you are visiting the country, don’t miss out on the chance of exploring some of the more “off the beaten path” locations too. These are usually the most spectacular! Luckily, Timisoara is not that far away from the mountains that host some of the most amazing views that the country has to offer. 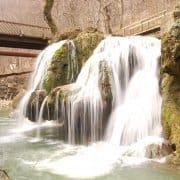 Like we have mentioned in our previous articles, a 3-hour drive can take you-you to Semenic mountains, while another 3-hour drive can you to the Danube Gorges. Well, a similar drive from Timisoara can take you to one of the country’s most beautiful natural reservations, the Retezat National Park. The Retezat National Park is a protected area located in the Retezat Mountains in Hunedoara county, Romania. The park currently covers an area of 380.47 km2 and shelters one of Europe’s last remaining intact old-growth forests. The highest peak of the Retezat Mountains, Vf. Peleaga, at 2,509 m. It is also part of the national park. To reach the Retezat National Park from Timisoara, it will take you a 3-3,5 hour drive, depending on the traffic. 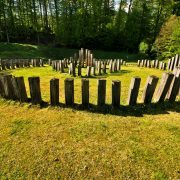 If you have time to spare, you can also stop and visit the ancient Roman city of Ulpia Traiana Sarmisegetusa on the way. The Retezat National Park also includes about 80 glacier lakes. One of the most famous ones is lake Bucura, the largest glacier lake in Romania. Lake Bucura is a very accessible and yet impressive attraction of the Retezat National Park. 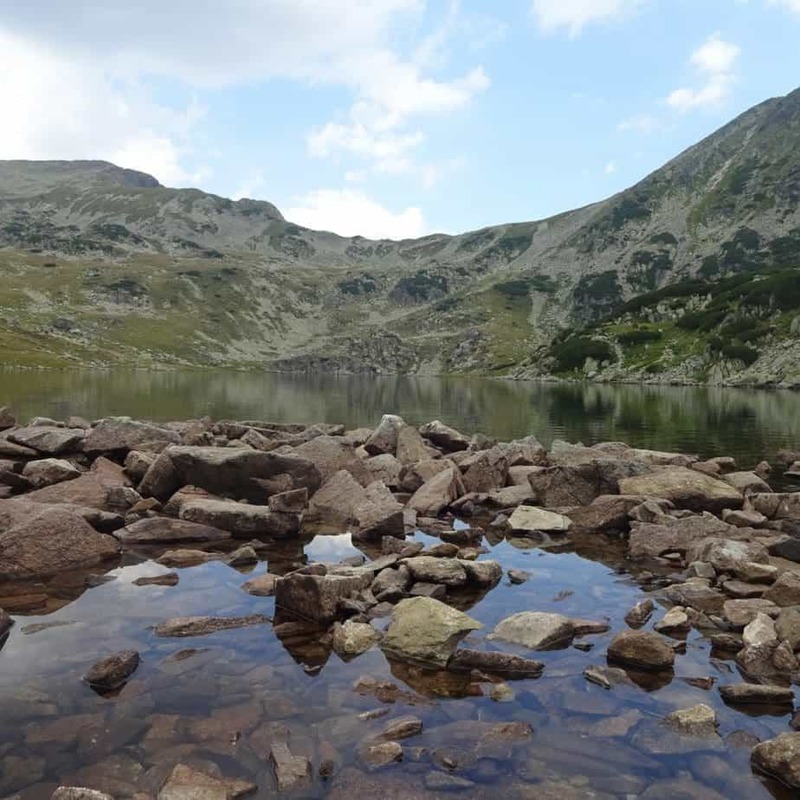 It is located at an altitude of 2,040 m, it has a length of 550 m, an average width of 160 m and a depth of approximately 15 m. Lake Bucura can be visited by almost anyone, as the mountain trail leading to it is rather accessible and the hike up shouldn’t take you longer than 1.5-2 hours. 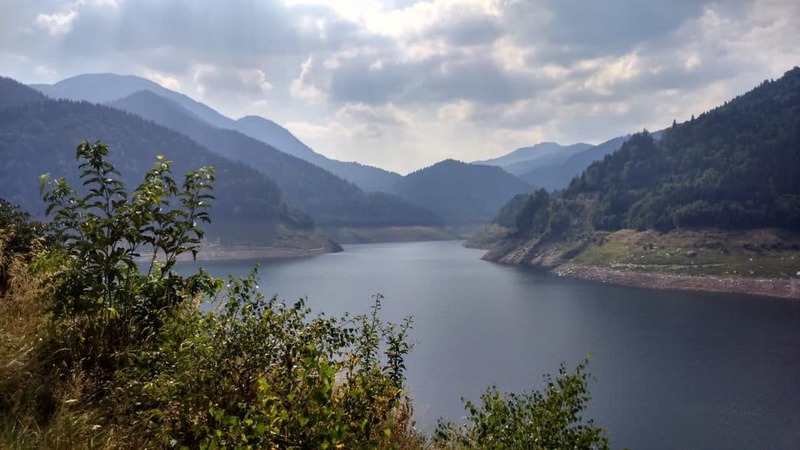 If you will start your day trip from Timisoara, the road to the Retezat National Park will lead you to the Gura Apelor dam. We recommend that you to take a short break for taking pictures here because the view is worth it! From here, you will have to follow a “rustic” road (don’t expect it to be a very modern road!) and you soon be entering the Retezat National Park. The mountain road will end in Poiana Pelegii, where you will have to leave your car. As this is a rather touristic spot, you will find a parking lot there. From here, you will have to hike, following the mountain trail. 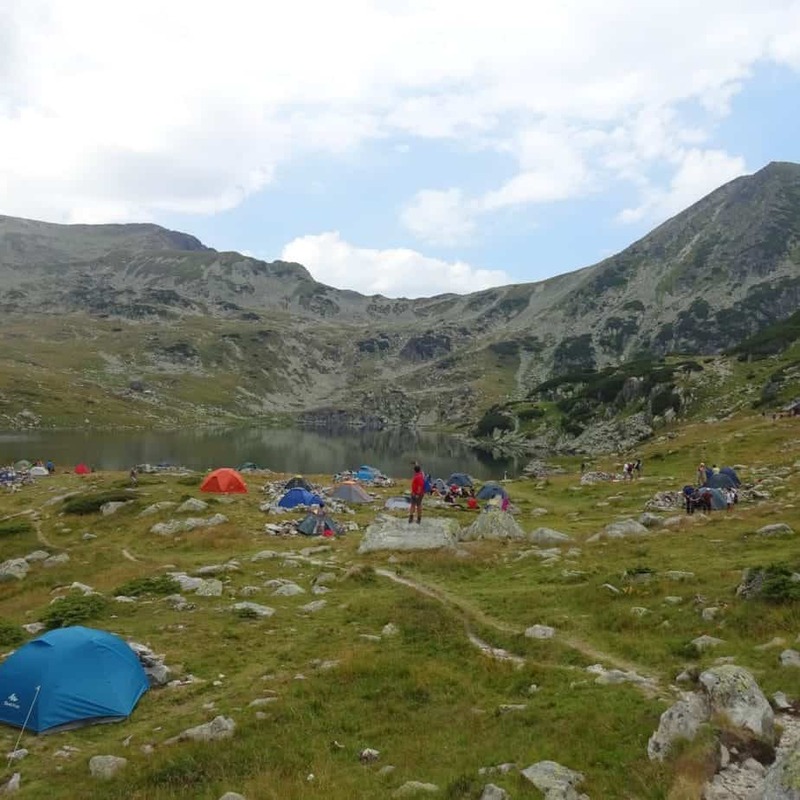 If you want to spend more time in the area, Poiana Pelegii is a good place to camp. 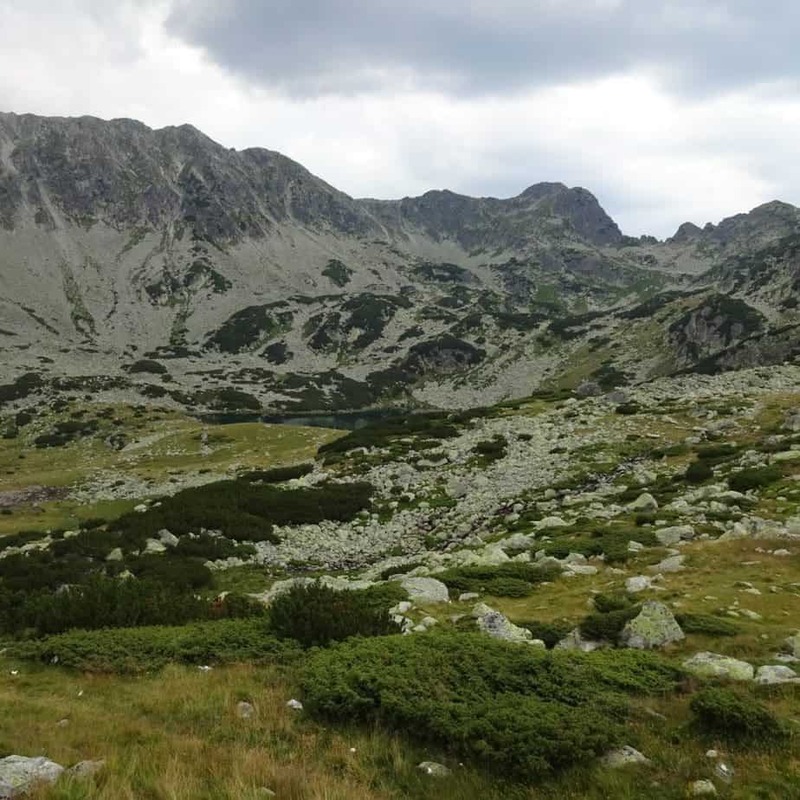 This is a starting point for several mountain trails in the Retezat Mountains, one of them being the route to Lake Bucura. 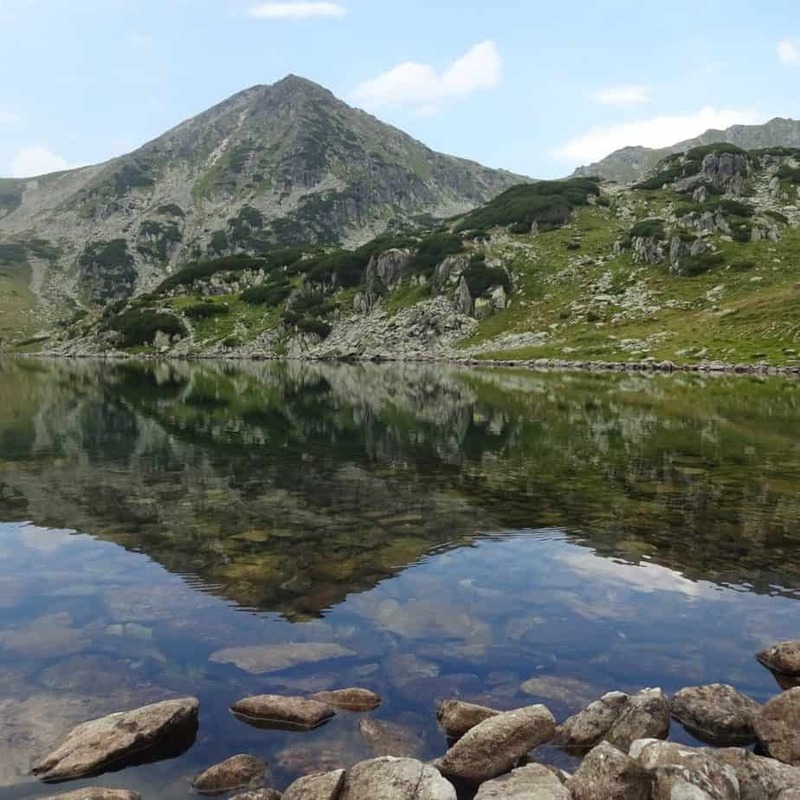 The hike to Bucura Lake should take you about 1.5 to 2 hours. The trail is of a medium difficulty, it is easily accessible and well-marked (follow the blue stripe markings); the climb is not very steep and since the views are breathtaking, you always can pause to enjoy them and take pictures. If you are traveling during the summertime, please keep in mind that the temperature will drop as you go up the mountain, so don’t forget to pack an extra blouse or jacket. 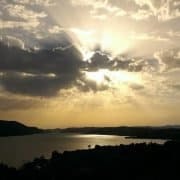 Once you reach Lake Bucura and enjoy the scenery you can either follow the same trail back, explore other trails from there or camp on the lakeside. Other interesting trails that start here are: to Peleaga peak (2-3 hours), to Bucura peak (2-3 hours), to Pietrele cottage, etc. This is actually quite a popular camping spot, probably because of the many interesting trails that start here. If you want to spend the night in this picturesque landscape, you can do just that – camping is not illegal in Romania. You will probably see small “stumps” of stones on the shore of the lake: the wind can be quite strong here, so tourists often camp behind these stones to shelter them from the wind. 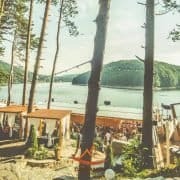 We recommend that you do the same, especially if you want to spend several nights there. Don’t forget that you are visiting a natural reservation! We probably shouldn’t have to mention this, but as we have noticed on our previous trips, not everybody seems to know this: please pack your trash and take it with you on your way down. The mountains won’t clean themselves and we should respect and preserve their beauty. It is a shame that sometimes people forget that, but let’s leave the mountains clean so that others can enjoy them too!